Ellipsis Marketing: Chirology Group Walnut Creek Ribbon Cutting a Hit! Chirology Group Walnut Creek Ribbon Cutting a Hit! 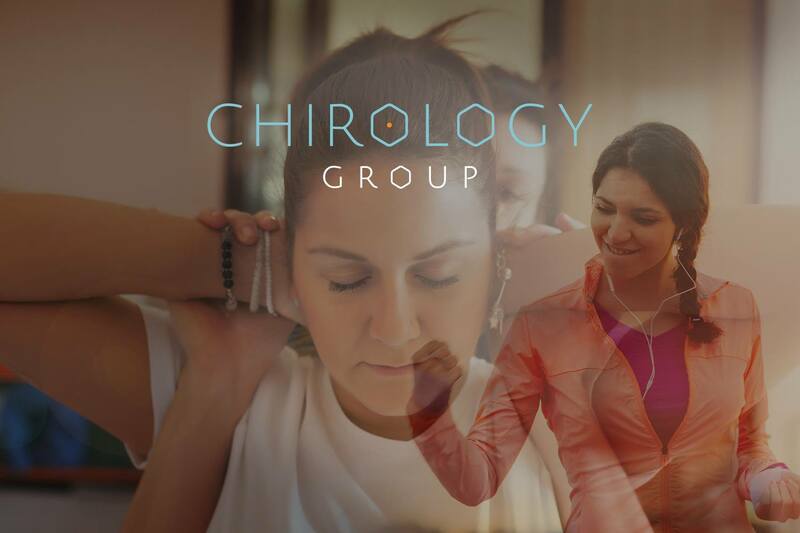 Another amazing business right here in Walnut Creek, California - Chirology Group - did their ribbon cutting in collaboration with the Walnut Creek Chamber. We are so happy to be part of the amazing ceremony! [2018-10-02] There is a new Brewery in town!